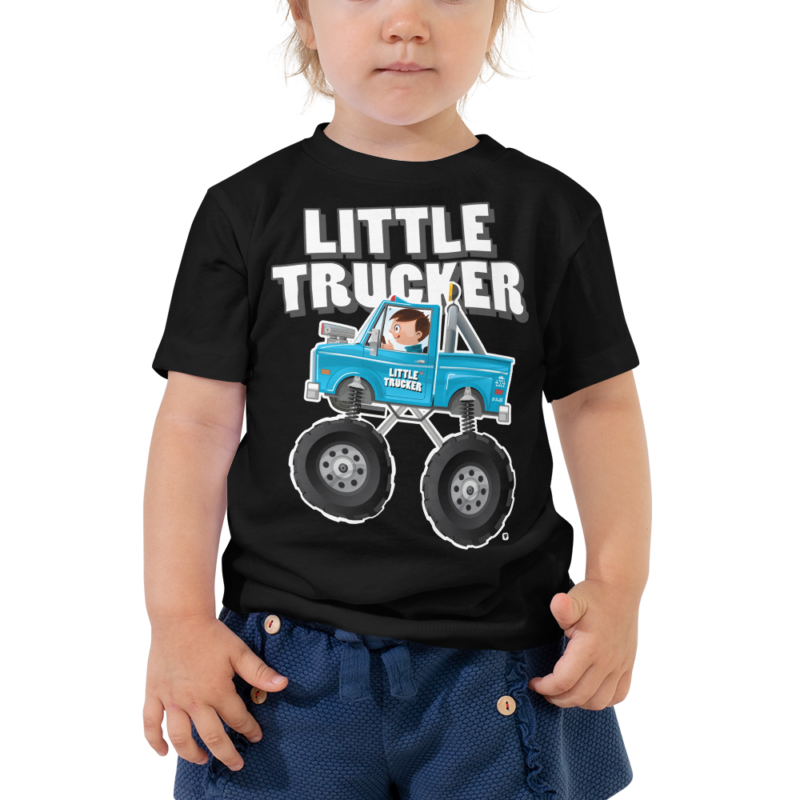 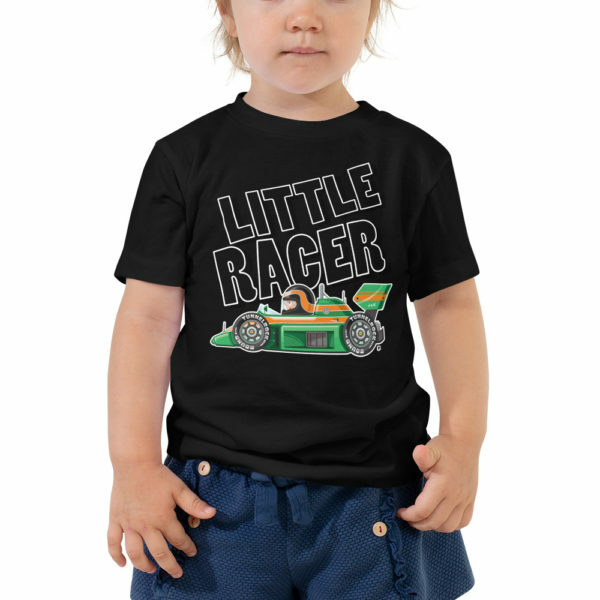 Little Trucker blue monster truck t-shirt. 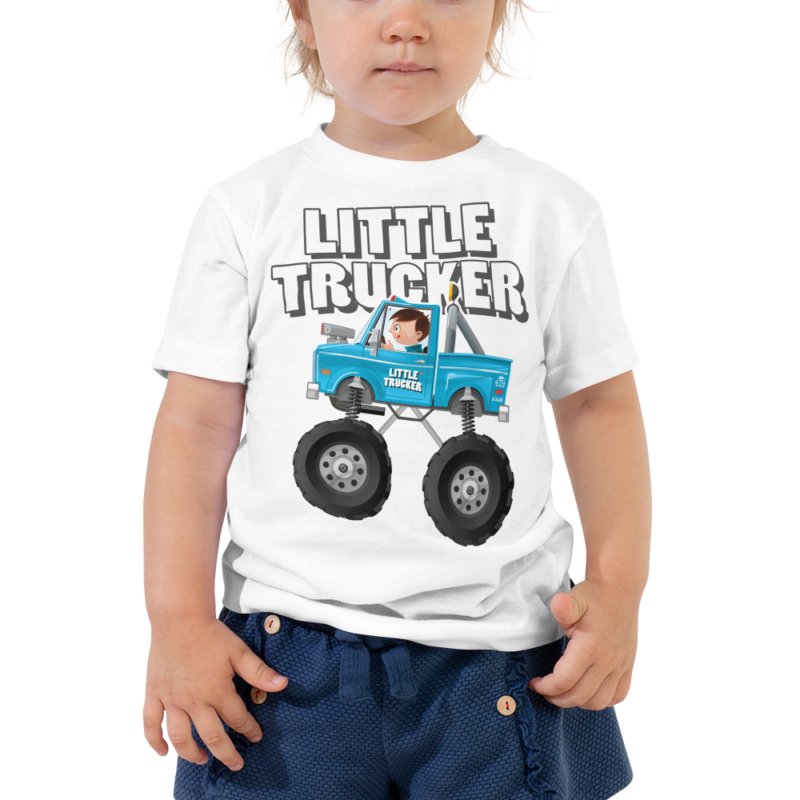 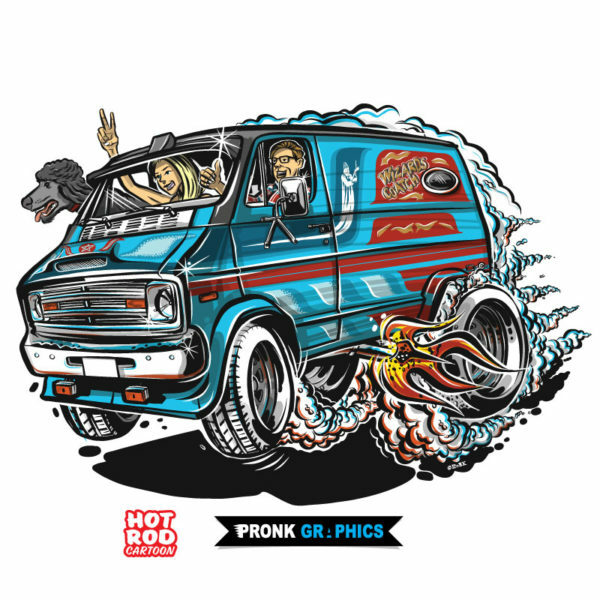 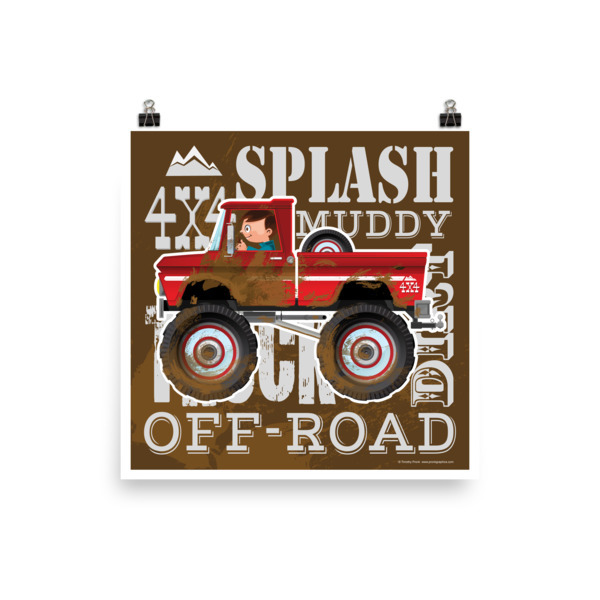 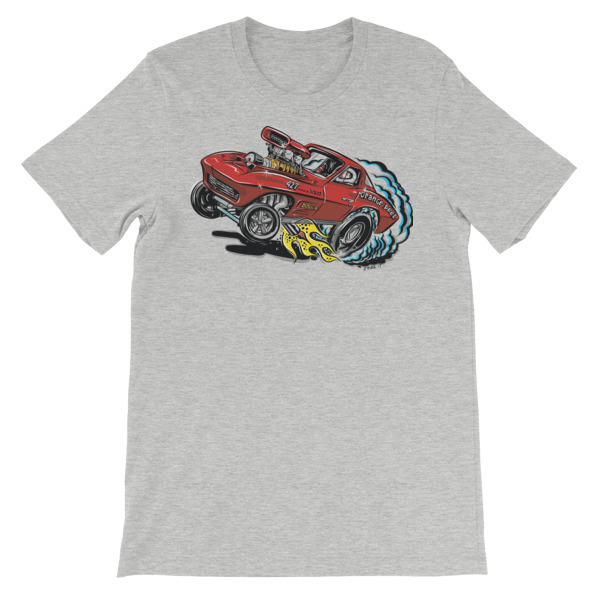 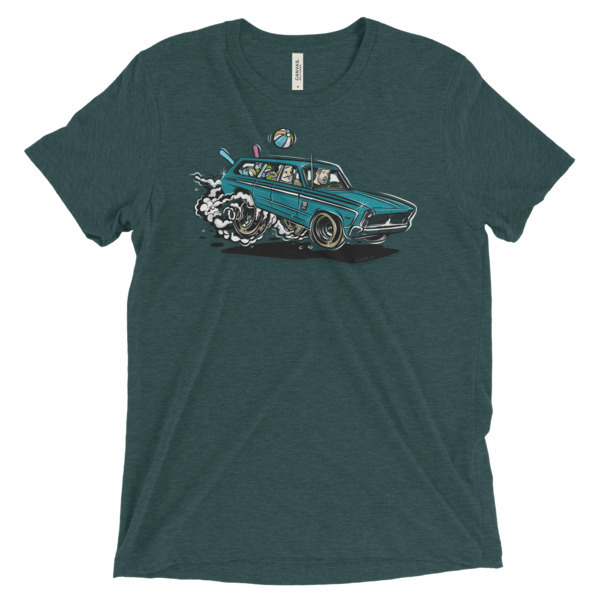 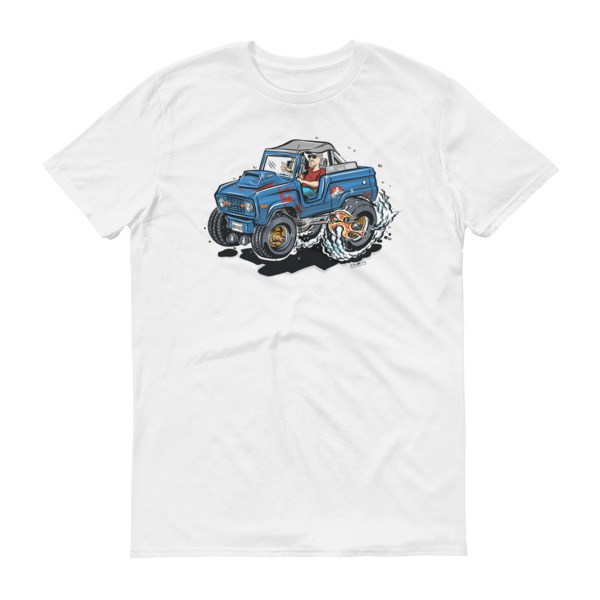 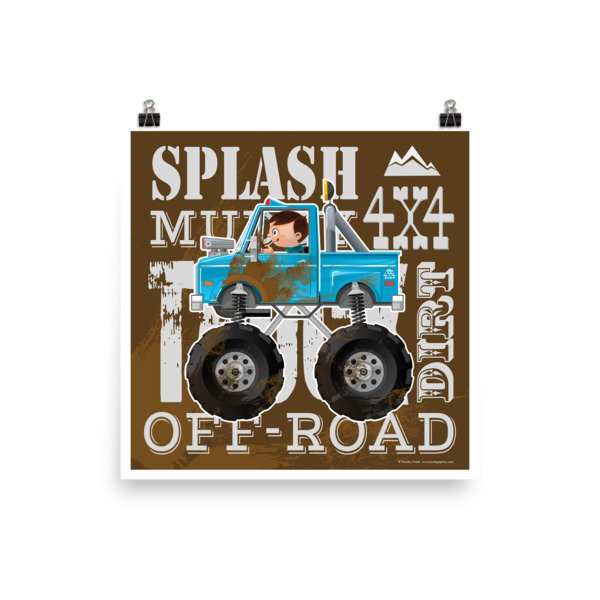 Cute and fun t-shirt for kid’s that just love trucks. Your child or grandchild will look great in this shirt.